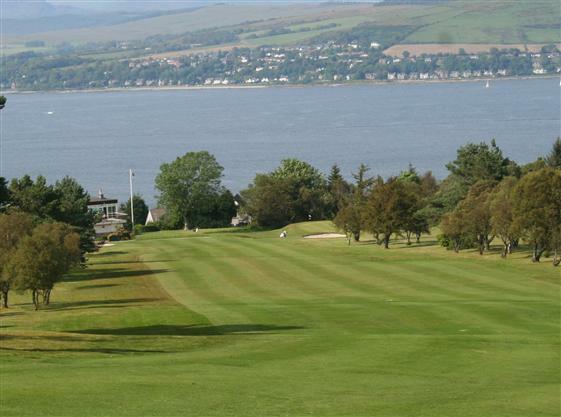 Established in 1896 Gourock Golf Club is a Braid / Cotton designed 6408 yard course set on the moorland above the town. 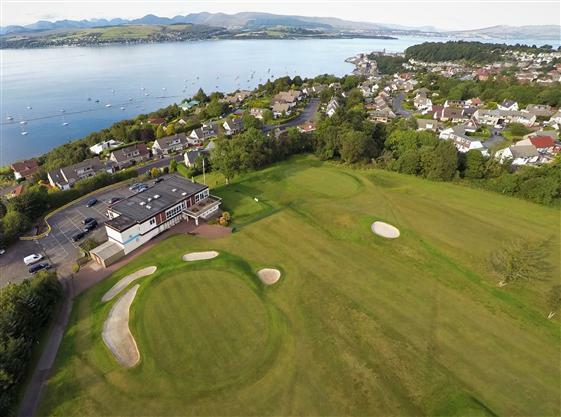 As well as providing an excellent and varied test of golf visitors are always impressed by the magnificent views afforded of the River Clyde and the hills of Argyll beyond. The course naturally splits into two 9 hole loops bringing the golfer back to the clubhouse. A well laid out and maintained course which is suitable for all handicaps – a course not to be missed and one where the visitor is rarely disappointed.